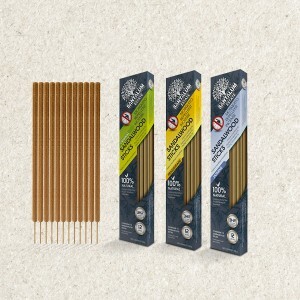 Premium fragranced sandalwood incense sticks are ideal for outdoor protection against mozzies. 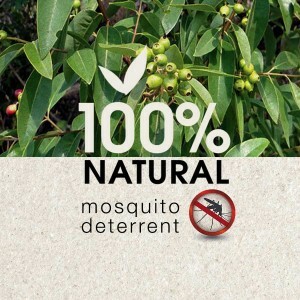 They contain 100% essential oils like citronella & eucalyptus, jasmine or frangipani and are also known to promote well being and act as a natural remedy for stress. All principle ingredients are 100% natural (chemical free and APVMA approved). The sandalwood powder & sticky wood extract is harvested from sustainable plantations. The full range of premium fragranced sandalwood incense sticks is available exclusively at Bunnings Warehouse.